To escape the cold weather during your retirement years, you’ve decided to take an RV trip to California. This makes great sense since the Golden State is a popular vacation choice for people of all ages. However, before firming up your plans, it helps to consider some important factors well in advance. Some of these factors are specific to California, while others apply to trips taken anywhere. Here are six things of the most important things you should know. California is a geographically diverse state. Throughout the year, you have your choice of visiting everything from beaches to mountains or deserts. Naturally, the conditions vary in these diverse locations. To ensure your comfort and well-being, you’ll need to take your chosen destination into account. You probably don’t need to take hiking gear to your beach trip. Similarly, if you’re driving to a high-altitude location, you might want to leave your swim trunks at home. Of course, it all depends on your itinerary. Maybe you plan to visit the desert and then go surfside. If that’s the case, make sure to pack accordingly for each of these vacation settings. 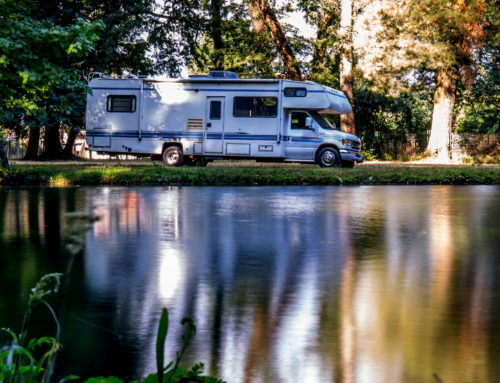 No matter where you choose to go, you’ll need to nail down the specifics of your RV trip. One key thing to consider is the need for advance reservations if you plan to camp. Throughout much of the year, you’ll need to reserve a spot at many state parks and other public venues. To get in, plan on making your request a full six months to a year before your travel date. You’ll also need to reserve space for a stay at a private campground. Again, to get in at the most popular destinations, plan on filing your requests well in advance. If you fail to take these steps, you may find yourself stuck at a site with very few appealing amenities. If you plan to drive your RV to California, don’t leave home before taking care of your mail. The steps you need to take depend on the length of your trip. If you’re going away for 30 days or less, just file a hold mail notice with your local post office. However, you’ll have to make other arrangements for trips over 30 days. You have a few options here. For instance, if friends or relatives live near your chosen destination, ask if you can temporarily forward mail to them. If your mail comes to your home, consider installing a front-door slot that your carrier can access for delivery. You can also lighten the volume of your mail by making online bill payment arrangements whenever possible. 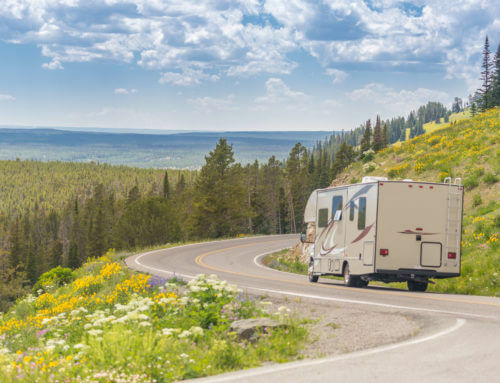 When planned properly, a cross-country RV adventure doesn’t have to trigger any major spikes in your month-to-month expenses. Even if you have extra income to burn, you’ll still want to get the most for your money. Before and during your trip, keep an eye on your bottom line. If necessary, you can alter your plans mid-journey to take advantage of unexpected bargains or opportunities. Regular maintenance is a must for a healthy recreational vehicle. This is especially true if you’re logging heavy miles during an extended trip. 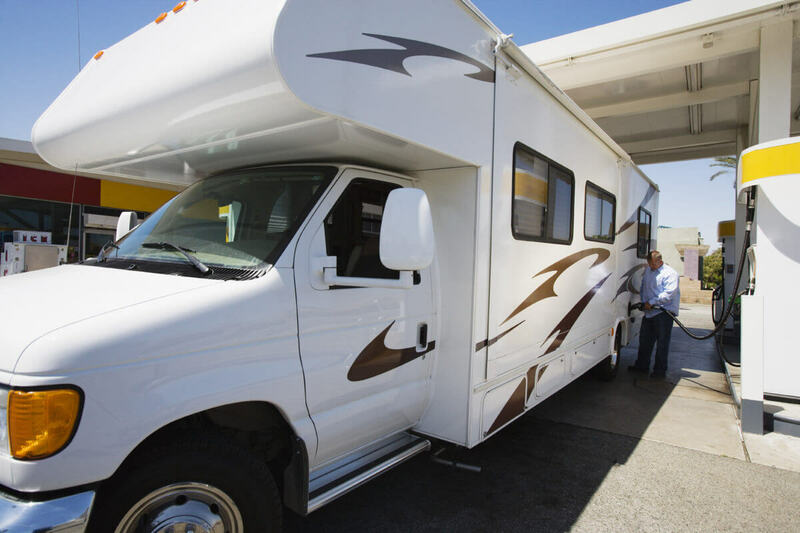 Before traveling to California or any other destination, identify the top RV service centers along your route. Centers like Farace RV can handle vehicles of any make, model or age. 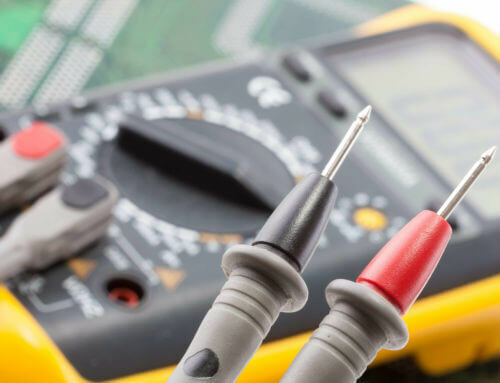 They can also accommodate any RV-related needs, from basic maintenance to major repairs. 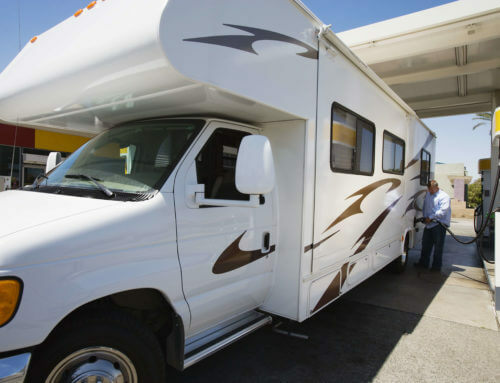 Taking advantage of the long-awaited chance to travel in your RV? Whether you’re a fledgling snowbird or a seasoned veteran, California offers amazing opportunities. Just remember that good planning will save you from an untold number of nasty surprises out on the road. With all of the details taken care of, you’ll have plenty of time to soak in the experience. You’ll also make a smoother return to everyday life at your trip’s conclusion.